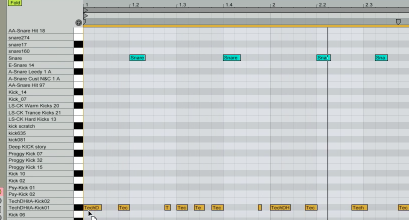 In this Ableton Live Tutorial, I will make a basic dubstep beat. Hope you guys enjoy watching my beat creation process. Let me know if you have questions or comments.